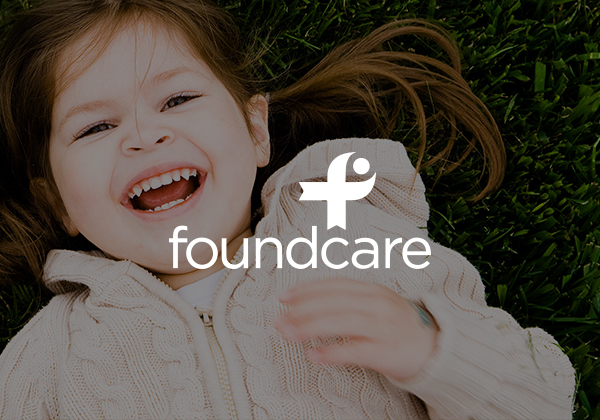 Slatkow & Husak launched FoundCare, Inc. when it was initially established as a Federally Qualified Health Center and now continues to manage the nonprofit's public relations efforts, focusing on awareness campaigns through TV and print media placements. S&H also promotes FoundCare’s annual cocktail benefit, À Votre Santé (To Your Health) through regional feature magazine placements, profiles of honorees and TV appearances. Through targeted outreach, S&H spreads the word about the organization’s mission to fulfill unmet healthcare and social service needs of individuals and families in Palm Beach County, regardless of insurance status or ability to pay.